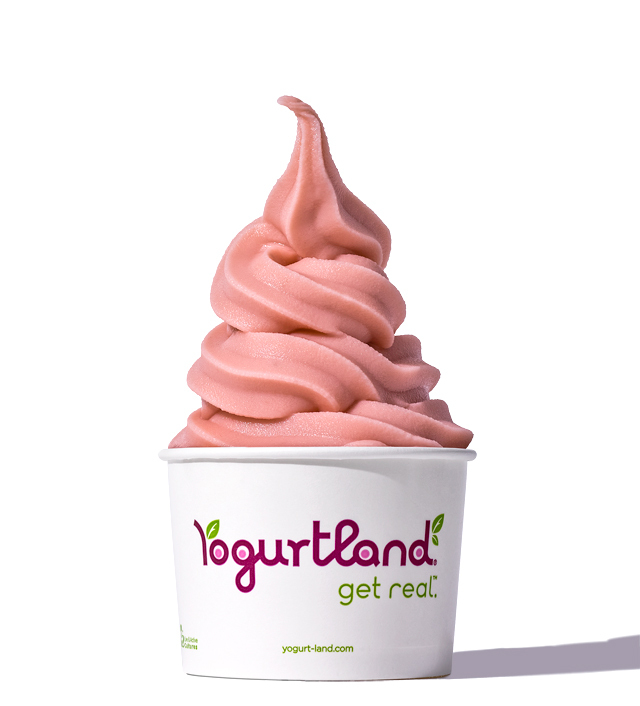 We recently helped out the folks at Yogurtland and Amusement Park create their new campaign called “Top This!”, encouragingÂ Â patrons to create their own towering masterpieces. It was of course a delicious day and we had a blast exploring all kinds ofÂ delectableÂ combinations. From the Whimsical, to the Decadent, to the Colossal… each was a challenge in its own right. But with speed and stealth (and the food stylings of Nicole Kruzick @ Belly Food Style) we captured some mouth-watering combinations that were a feast for the… well they were a feast. Head over to your nearest Yogurtland and step up to the Ultimate Toppings Challenge! We’ll be keeping an eye out to see who wins! The post Yogurtland… appeared first on Dana Hursey Photography Blog.